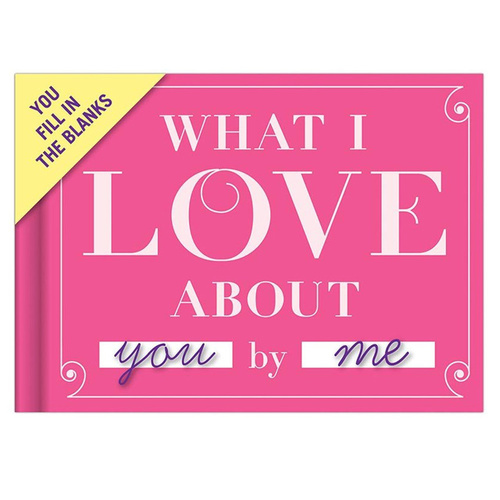 Love Journal - What I Love About You | You fill in the blanks! What you love about them! Telling your partner how you feel about them has never been so easy! 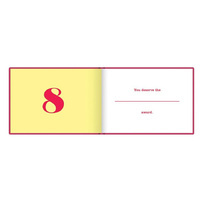 Simply fill in the blanks in this pocket-sized volume and it becomes a unique, personalised gift to share. 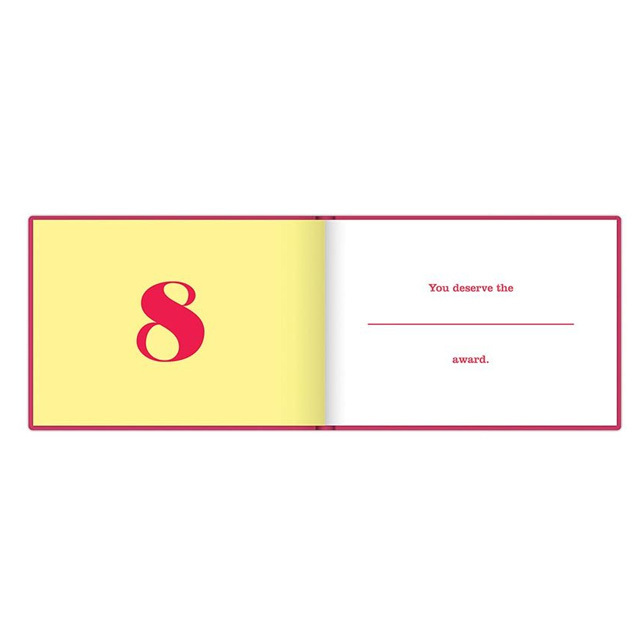 Each spread contains a fill-in-the-blanks page for you to describe many aspects of your affections. With 112 pages, 50 way to say "I love you" and a PVC jacket to keep your book clean, there's room to include as much mushy romance as you like! - I love it when you try to sing like a young Bob Dylan. - I love the sound of your shouting when you watch the football. - I am so lucky that I get to love you.